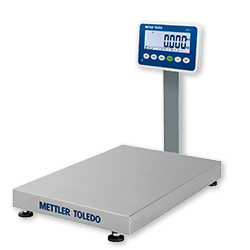 We understand that sometimes it isn’t practical to buy a scale. Whether it’s budgetary or a time constraint, we offer a wide variety of same day scale rentals to help you get the job done in the Kansas and Central Missouri area. Rent one or multiple scales for any amount of time you need, either by the day, the week, or the month. Counting scale rentals are perfect for those end-of-the-year inventory counts as well as general order picking. Truck scales are a large investment. 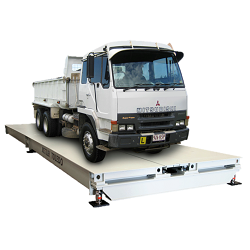 Take advantage of a portable truck scale rental for those one time vehicle weighing applications. 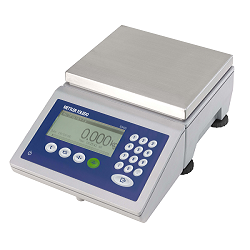 Bench scale rentals are great for short term check weighing and straight weighing applications. 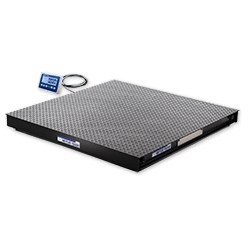 Rent up to a 5,000 lb floor scale for short term, heavy weighment uses that involve pallets, totes, or drums.